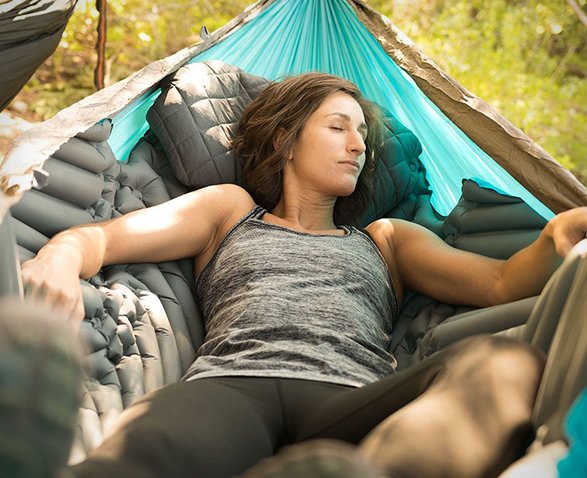 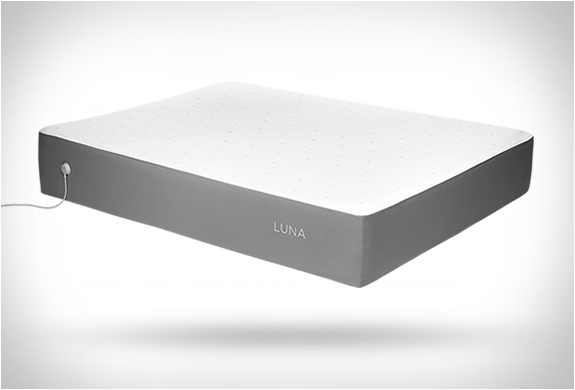 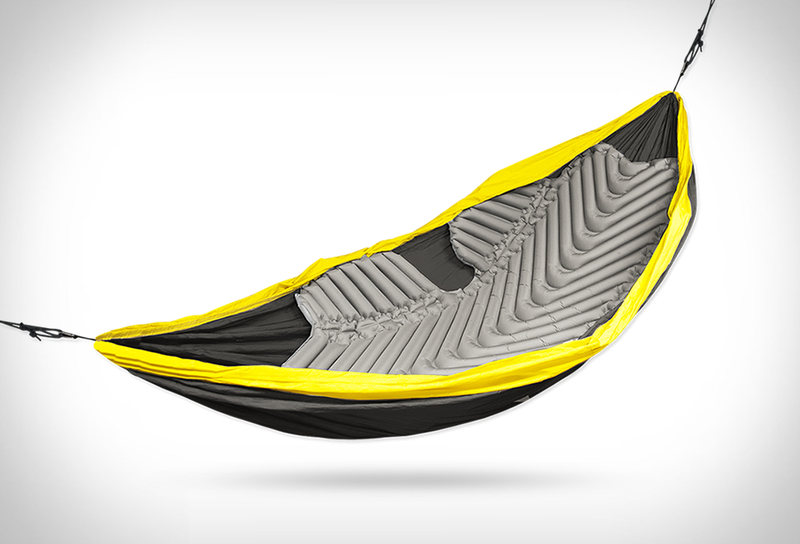 Hammock V aims to solve a problem hammock enthusiasts have surely come across, trying to wedge a standard sleeping pad into your hammock is no easy task, it’s hard to fit and won’t stay in place for long. 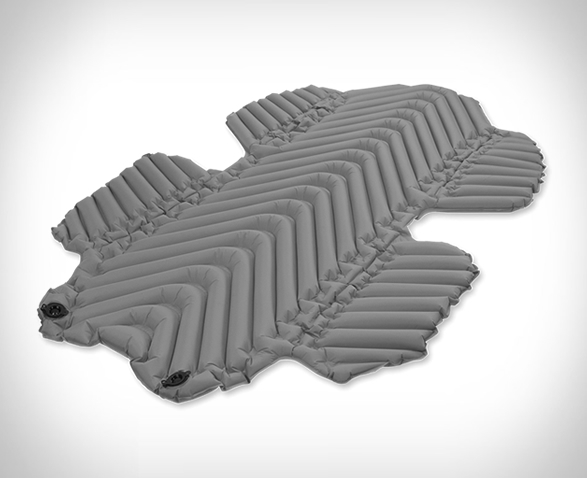 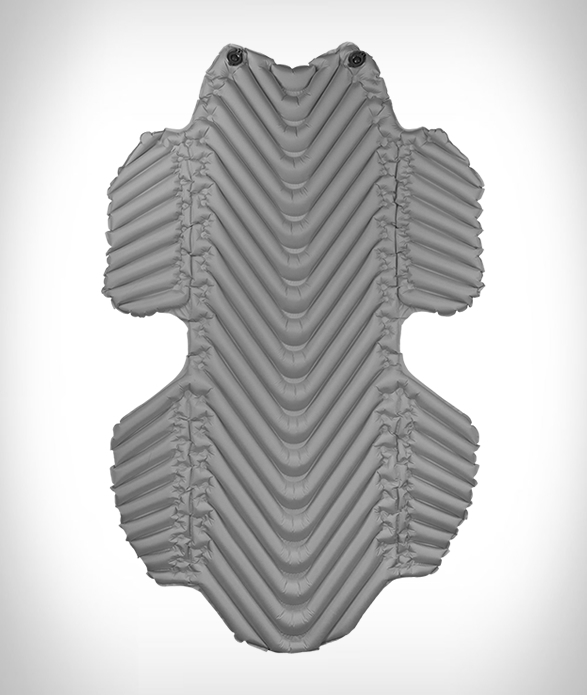 So in order to solve these issues Klymit developed a purpose-built inflatable pad, it provides easy storage and portability (weighs just 27 ounces), it´s also fitted with non slip material, to keep it in place, and it also has side rail wings to involve your whole body and ensure you comfort no matter the position you’re in. 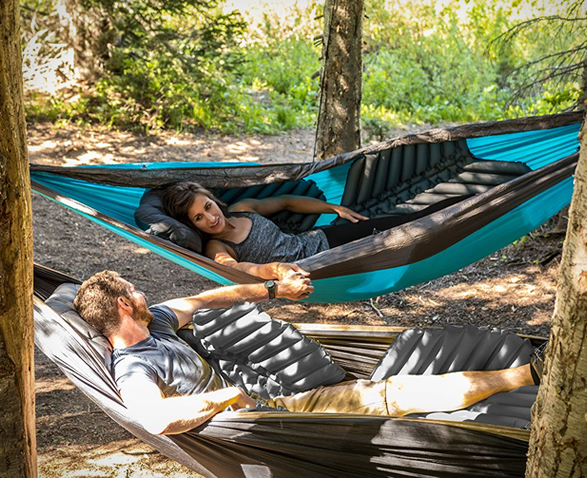 The Hammock V gets its name from the V designed shape of the pad and that’s what really sets it apart from its competitors, it limits air movement, and the shape wraps around your body to keep the cold from creeping in from below.